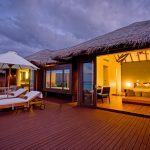 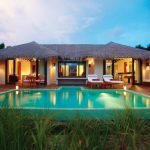 A new experience, a new beginning and a new sense of appreciating nature at Zitahli Resort & Spa Kuda-Funafaru a warm Maldivian hospitality is offered ensuring a memorable experience. 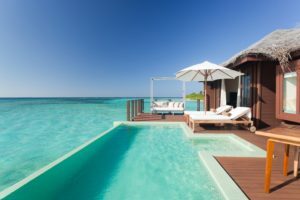 Surrounded by untouched reefs, turquoise water and pristine beaches, this breathtaking luxury resort offers an unrivalled level of style, personalized services and privacy. 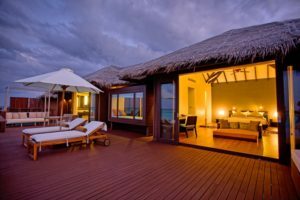 Spectacular and sleek Zitahli Resorts & Spa kuda funafaru is destined to inspire peace, solitude and relaxation. 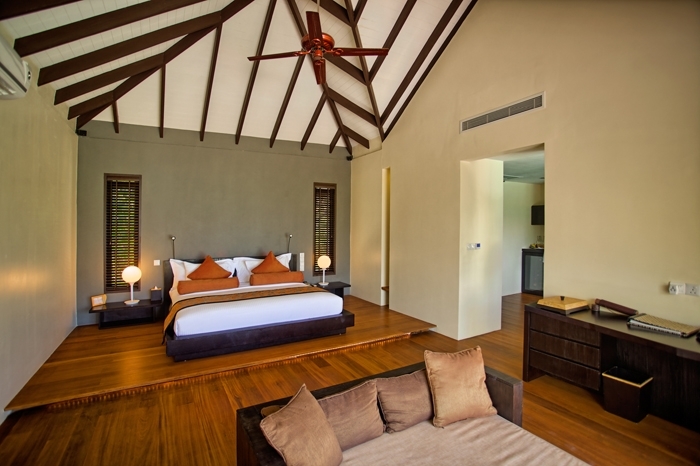 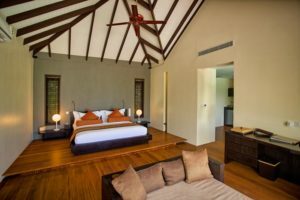 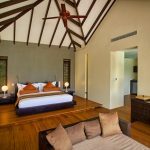 The zitahli suite is secluded from other villas and offers absolute privacy and luxury in its spacious two-bedrooms. 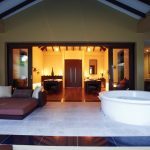 The suite consists of a living area, master bedroom, guest bedroom, private deck, and huge fresh water plunge pool with a private sundeck for relaxing and dining. 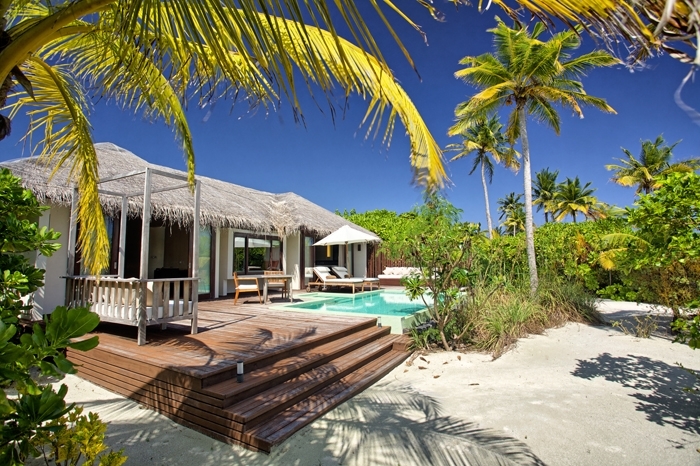 Enjoy being at one with nature as you rise with the sun and take a few small steps through silky sands into turquoise waters. 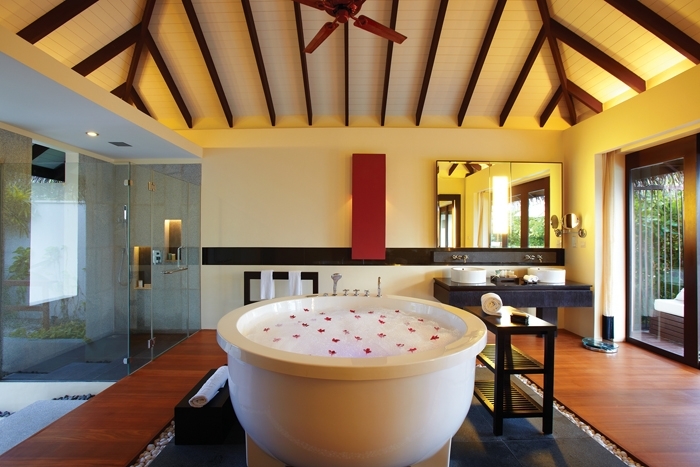 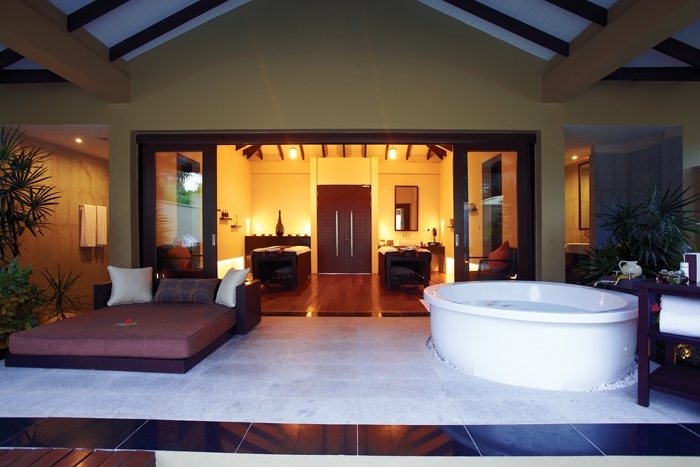 the villa comes with a freestanding bath tub, a spacious living area and private deck for sunbathing. Cash only. 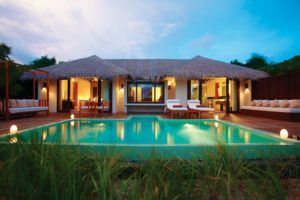 Credit card guarantee is required.